Although one could make the argument that Xiaomi’s budget and affordable smartphones ship with stale designs, the company’s flagship Mi Mix series is among the most innovative smartphone lineups I’ve witnessed in years. In fact, the original Mi Mix and Mi Mix 2 (review) smartphones stirred up the revolution against thick bezels bordering the display in the first place. 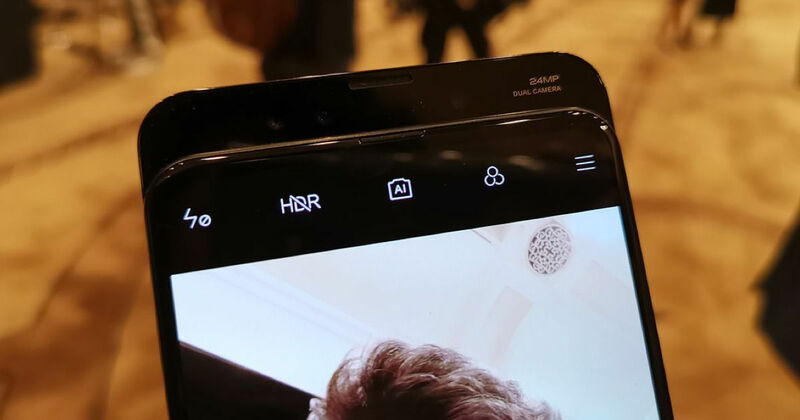 Unfortunately, the handsets awkwardly placed selfie-camera didn’t sit too well with buyers and most if not all manufacturers eventually adopted Apple’s notch-toting design. That said, not everyone was psyched about having a (rather) distracting notch on their phone’s display to get an immersive experience. So, what is the solution? Well, the Mi Mix 3 hopes to answer that in the most retro-inspired way possible — by adding a sliding mechanism for the selfie camera module. I managed to spend some time with the Mi Mix 3 recently, and here’s what I make of it. Let’s kick things off by talking about the USP of the device, which is its unique sliding mechanism. 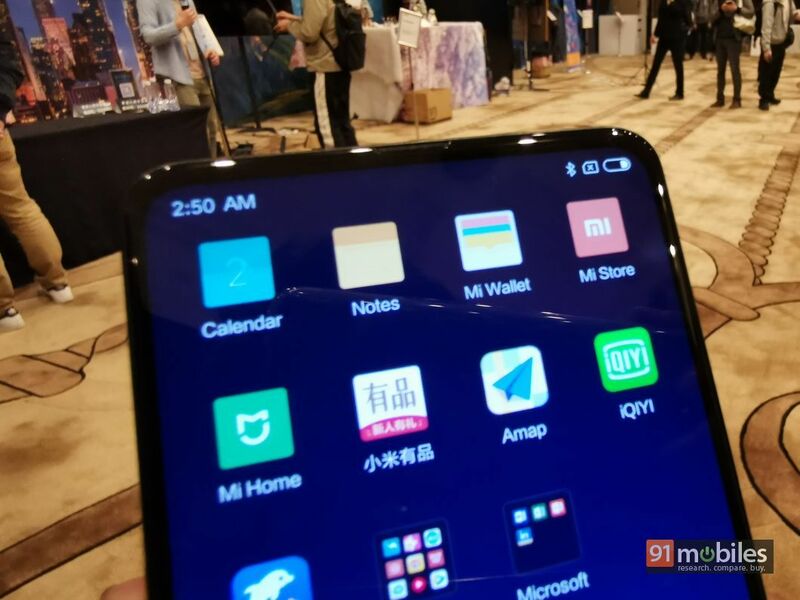 You see, similar to mobile phones launched a few years ago, the Xiaomi Mi Mix 3 ships with a slider. 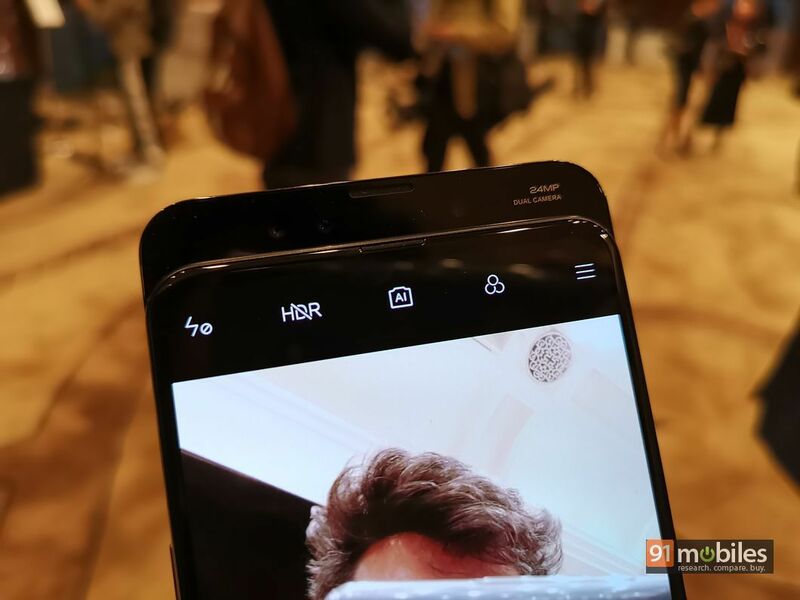 However, since we’re long past using physical keyboards (sorry BlackBerry Priv), the slider on the Mi Mix 3 opens to reveal just the smartphone’s selfie camera. The fascia of the device is otherwise dominated by a ginormous display with razor-thin bezels. Now, you might’ve seen Chinese manufacturers like OPPO (with the Find X) adopt a similar design philosophy too. 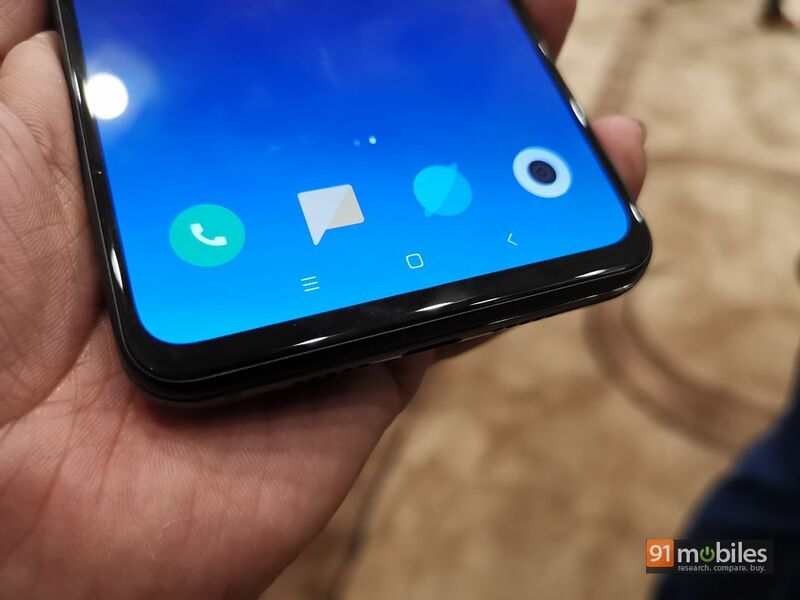 However, in the case of the aforementioned brands, the sliding mechanism was powered by motorised components, making the smartphones quite delicate. On the flip side, Xiaomi employs neodymium magnets to unhinge the sliding panel and lock it back in place. A gentle push in the downwards direction on the display opens up the handset’s front camera array. The company even claims that the slider on the Mi Mix 3 has been tested to last over 300,000 cycles too. What’s more, unlike the Honor Magic 2 (first impressions), which also comes with a slider, the sliding mechanism on the Mi Mix 3 brings forth some useful functions. Besides opening the front camera, buyers can also slide the panel up or down to answer/reject a call — just like it was in the good ol’ days. 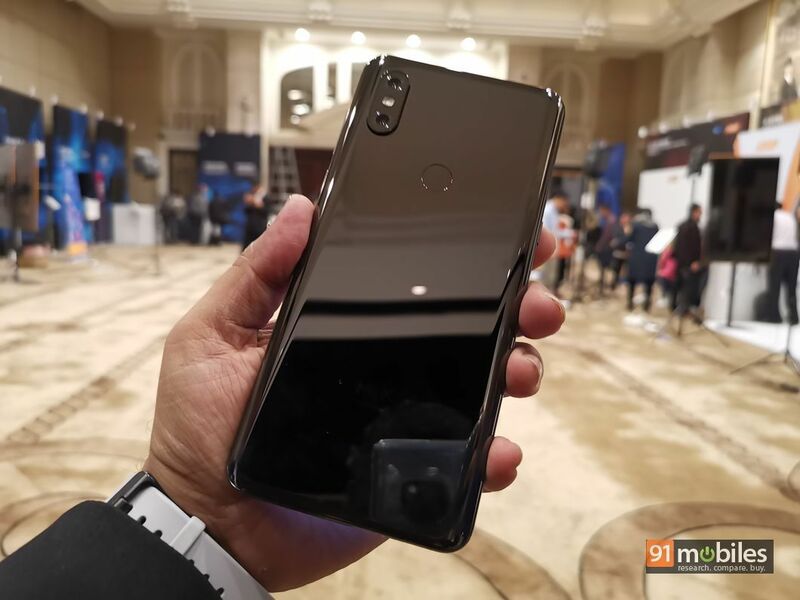 Xiaomi’s Mi Mix 3 also ships with a capacitive fingerprint sensor towards the back which worked flawlessly during my initial stint with the device. The rest of the design of the smartphone is equally impressive. Xiaomi has once again employed ceramic in the construction of the device which doesn’t just feel premium in the hand, but also adds to its robustness. For display, the company has opted for a 6.34-inch FHD+, AMOLED panel from Samsung which exhibits vibrant hues and excellent contrast levels. Moreover, the screen comes with mobile HDR certification too, which makes it a joy to consume media on the smartphone. Suffice it to say, the Mi Mix 3 is a thing of beauty and during my short spell with the device, I couldn’t help but fall head over heels with it. Make no mistake, the Mi Mix 3 is a powerhouse of a smartphone and underneath its sophisticated chassis, the handset ships with Qualcomm’s Snapdragon 845 processor which works alongside a whopping 10GB of RAM. That’s right, the Mi Mix 3 beat OnePlus to the punch this time around. Unsurprisingly, I didn’t find any issues with the smartphone in the performance department. Pre-loaded apps opened swiftly and juggling between multiple tasks was a walk in the park for the smartphone too. That said, I will have more to say about the handset’s performance once I get to spend more time with it, so stay tuned for the same. 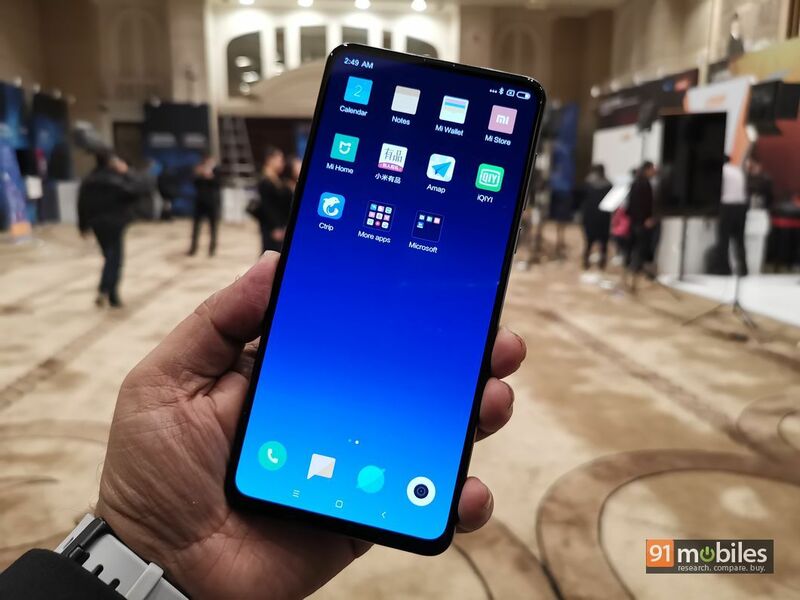 In the optics department, the Xiaomi Mi Mix 3 ships with a pair of 12MP cameras on the back, one of which employs a Sony IMX363 sensor whereas the other makes use of a Samsung S5K3M3 sensor. For selfies, the phone features a 24MP Sony IMX576 sensor on the front, which has been paired with a 2MP unit. Some of the camera modes include slow-mo video capture at 960fps, super night scene mode and more. Unfortunately, I couldn’t put the sensors to test during my brief stint with the handset. The Mi Mix 3 runs a custom skin of MIUI on top of Android Pie. The handset is backed by a 3,200mAh battery which supports Qualcomm’s QC4.0 as well as wireless charging. As it stands, it’s unclear whether the company will launch the smartphone in the Indian subcontinent. However, I’ll be keeping my fingers crossed as the Mi Mix 3 could very well be one of the best Android smartphones of 2018.